One Direction fans and just about everyone else, listen up! 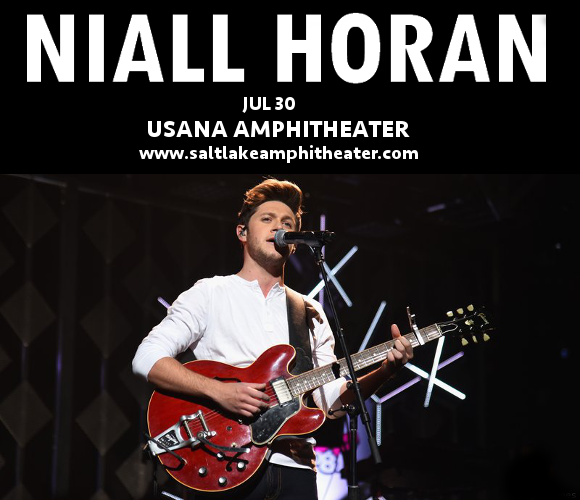 Niall Horan is on tour in 2018 with his brand new album “Flicker,” landing at the USANA Amphitheater on Monday 30th July 2018 with support from the incredible Maren Morris! A show that will delight One Direction fans and win Horan plenty more, get ready for a live performance that could well be the highlight of your year! Get your tickets fast, before they go! What are you waiting for?? Don’t miss it! !